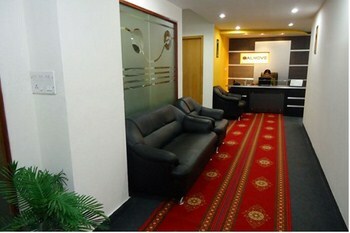 Calmove Technologies Pvt. Ltd., an ISO 9001:2008 certified IT solutions provider has achieved phenomenal growth since its inception in 2008. 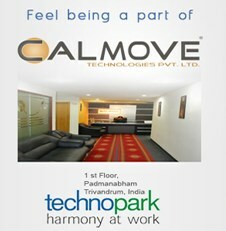 Based in Technopark, Trivandrum, one of India’s premier IT Park, Calmove is an inspiring success story. 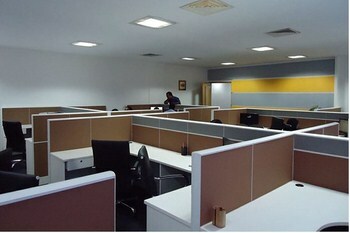 Calmove Technologies Pvt. Ltd., an ISO 9001:2008 certified IT solutions provider has achieved phenomenal growth since its inception in 2008. 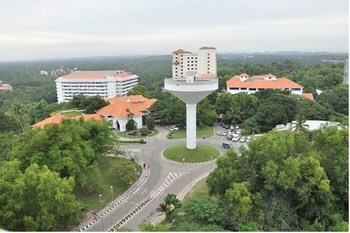 Based in Technopark, Trivandrum, one of India’s premier IT park, Calmove is an inspiring success story. Over a very short span of time, this company has established its reach and presence not just in India, but across the globe especially in Middle East . 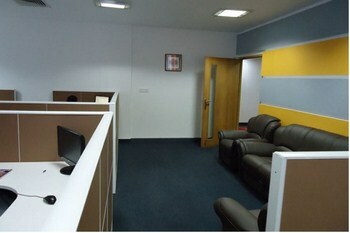 With its competent and experienced IT professionals, analyst and domain experts, the company has specialized in Software Development (Products & Projects), Web & Graphic Designing, IT Consultancy, HR Consultancy, IT Training and Medical Coding .We focus on diverse domains including health care, industrial trading and man power. From the very beginning, the company has identified and invested in young talents nurturing them under striving conditions, thereby building a committed work force. This blend of well qualified and experienced professional along with youngsters has maintained a conductive environment, which facilitates maximized work output and timely completion of projects. With its unrelenting pursuit for excellence and uncompromising adherence to quality standards, Calmove stands apart from the rest and over the years has earned a reputation for itself, along with creating a name as a reliable and trust worthy brand with immense growth potential. 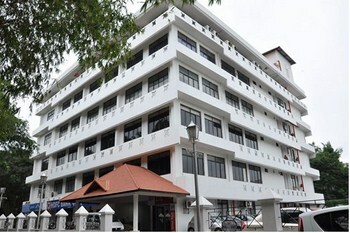 The consistent growth that we are having since our inception can be attributed to our unique business model that is build on strong values, a clear awareness of the market, sensible positioning and a highly effective in-house grooming process. The fact that we could build an impressive list of product profile that includes multiple ERP applications and a list of more than 30 domestic and international clients that keeps on growing is a testimony of the effectiveness of our approach. Our conviction in the power of human potential , team work, leadership , creativity and entrepreneurship fuels our vision of building an enterprise that is creating great values to all the stake holders. Elevate our clients to intelligent enterprises by providing smarter systems and thereby helping them to do better business. Web solutions for standards on communication and inter operations. Innovation, Creativity and Productivity are maximized when the best of minds works together in a vibrant environment that fosters team work, learning and constant drive to improve our self. 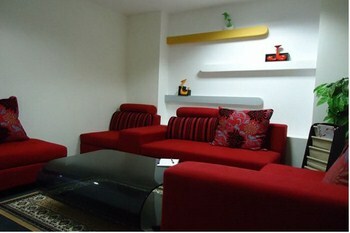 Our premises ensures that our team works in a very positive and vibrant echo system.